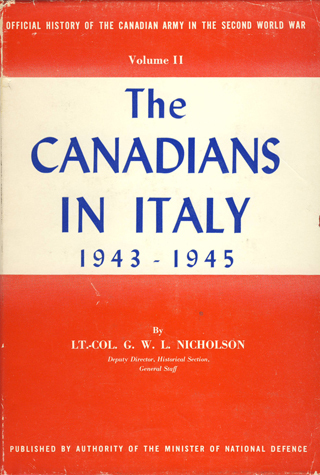 Our reference library includes a collection of books, periodicals, and military references related to the Canadian forces and other land, sea, and air forces. 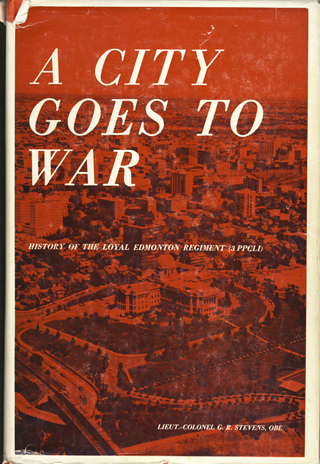 Featured items include many regimental and campaign histories and references on military weapons. Access to artefacts, archival materials, and library materials not currently on display in our galleries is restricted and by appointment only. Requests to view or research any of these materials will be considered on a limited basis. For information related to such requests click Services. Donations of artefacts, archival materials and library materials are welcome. For more information, click Donate.